From Martial Arts to Cryotherapy, our programs are designed to take your health, vitality, and well-being to the next level. Circuit Training, Slams, Trigger-point Therapy, Fixits, Nutritional Counseling, Martial Arts, Stress Reduction, Hypnosis, Far Infrared Workouts, Far Infrared Yoga, Dance, Kickboxing, Stretch and Alignment, Well-Being Classes. Cryosauna treatments, Steam Infrared sessions with Oxygen, Alpha/Theta Massage Chair Imagery appointments, Atrium Rejuvenation programs. Enjoy our inventory of healthy nutritional supplements and meal options. 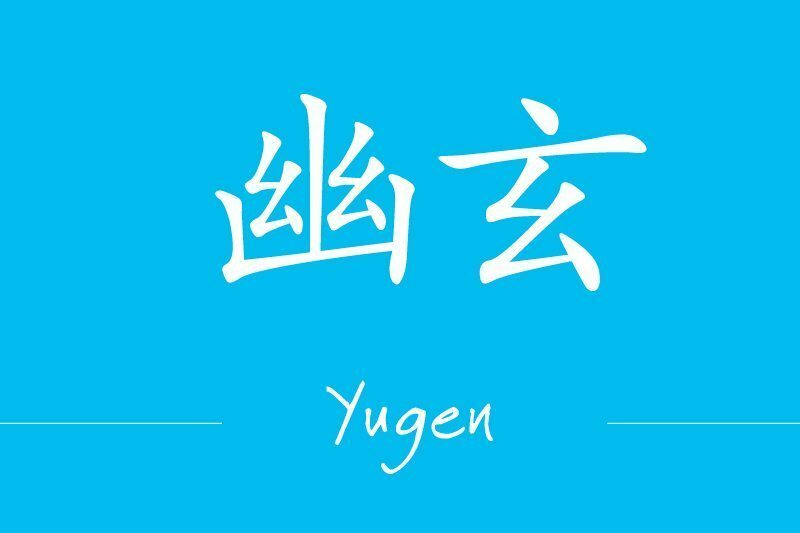 Check Out Our Newest Location - Yugen! These individual protocols are offered separately or scheduled into an even more effective sequence and all on an appointment basis. The goal of the center is to reduce the consequences of stress and recondition the mind and body towards a lifestyle of well-being. We also carry a full inventory of organic, clean, and nutritious food items, beverages, and effective supplements to enhance such a lifestyle as well. For over four decades, American ProHealth has been providing the most innovative health and wellness programs including cryotherapy for the most discriminating clients throughout California's Central Valley. Now, in addition to our Stockton location, we are offering our first S.T.A.R. center (Stress Reduction And Rejuvenation) at our new Yugen facility. Copyright ©2019 American ProHealth. All Rights Reserved.